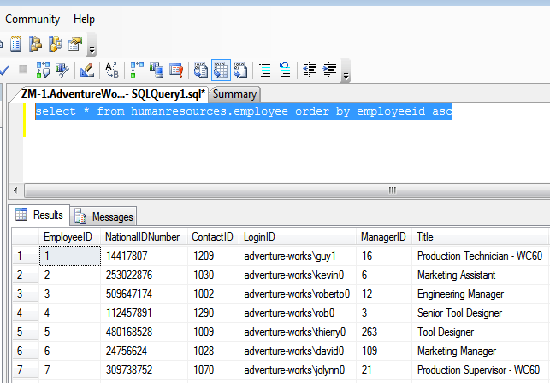 SQL order by statement is used to retrieve data from database table in ascending or descending order. 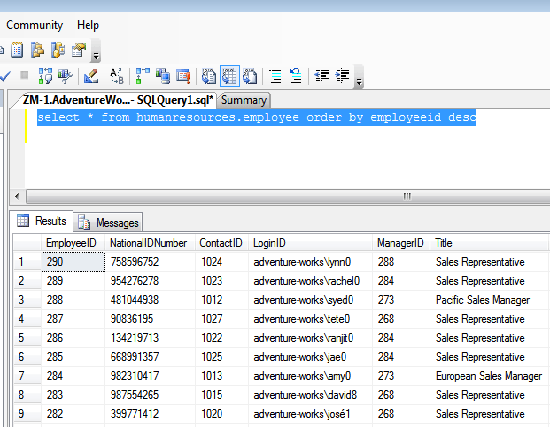 By default retrieved data is displayed in assending order but if you want to display the data in decending order then you can use it. In this chapter, you have learned about order by statement so try to use it yourself. In the next chapter you will learn about GROUP BY statement.